Let the dream crossover battles begin. 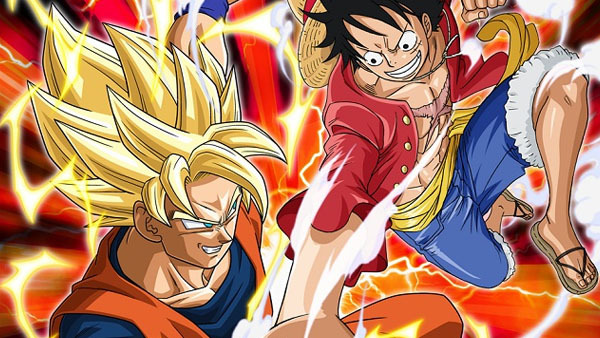 One Piece: Great Pirate Colosseum and Dragon Ball Z: Extreme Butoden, Bandai Namco’s Arc System Works-developed fighting games for 3DS, will each be updated in early November to add cross-game battle support, Bandai Namco announced. One Piece: Great Pirate Colosseum will launch for 3DS in Japan on September 21. Dragon Ball Z: Extreme Butoden is available now worldwide.